TRIBE Active weights storage racks can be built bespoke to any size. 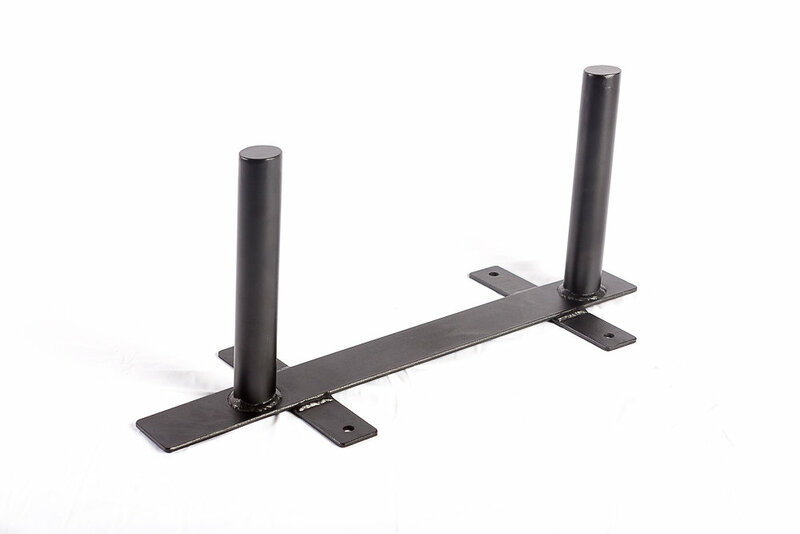 Our 2 prong example will hold up to 150kg of bumpers on it perfectly. It helps create space in your home gym, or box and is the perfect simple solution.